We offer a range of business internet connectivity products to suit any business through our tier 1/2 data centres, connected to the UK backbone. ADSL, ADSL2+ Business Broadband to high speed fibre optic, resilient Ethernet circuits and 1:1 leased lines. A cost effective route to connect to the internet, we offer a range of packages to suit your business. Great value and consistently reliable business broadband with a range of packages designed to give your business or clients the flexibility to grow. Perfect for businesses requiring low cost, private bandwidth. 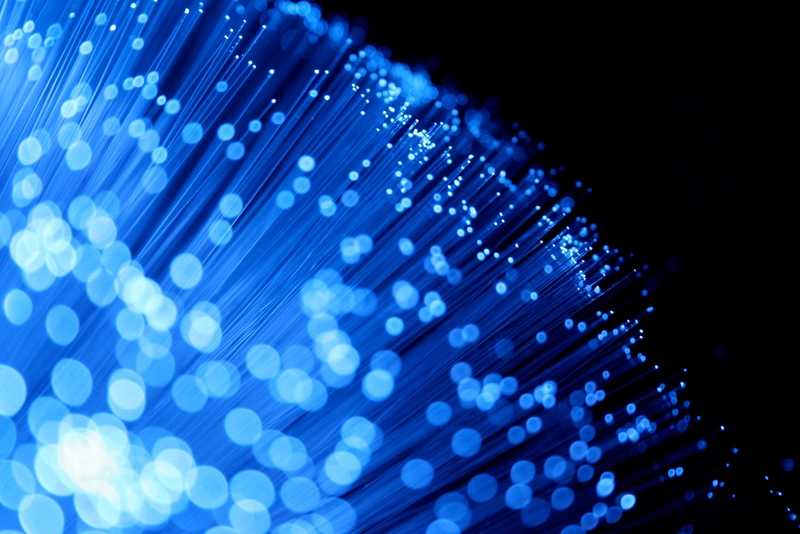 EoFTTC bridges the gap between traditional broadband and Ethernet Fibre. A genuine business grade service and benefits from guaranteed speeds, service levels and resilience. It is perfect for keeping productivity high. Reliable, scalable and fast. 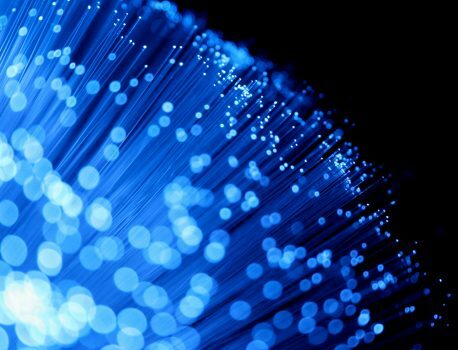 Our Ethernet Fibre is future proofed making it the best connectivity option for your growing business. Your own private leased line dedicated to your company delivering 1:1 contention ratio. Usually sold in 10Mbps segments these can be burstable between 10-100Mbps, or up to 1Gbps on the larger circuits. These offer superb speeds for high end users or larger organisations.